HomeLatest affiliate marketing newsThe European SummitPrague we’re coming for you! And off we go, to Prague, the capital city of the Czech Republic and home to about 1.3 million people. We’re going to spread our orange M and make sure everybody with good quality entertainment traffic knows about the best performing offers to promote: the offers of Masters in Cash. If you haven’t planned a meeting yet, you definitely should! Find us at the Meet Market floor at Table 90, open from 3:30 pm till 6:00 pm. 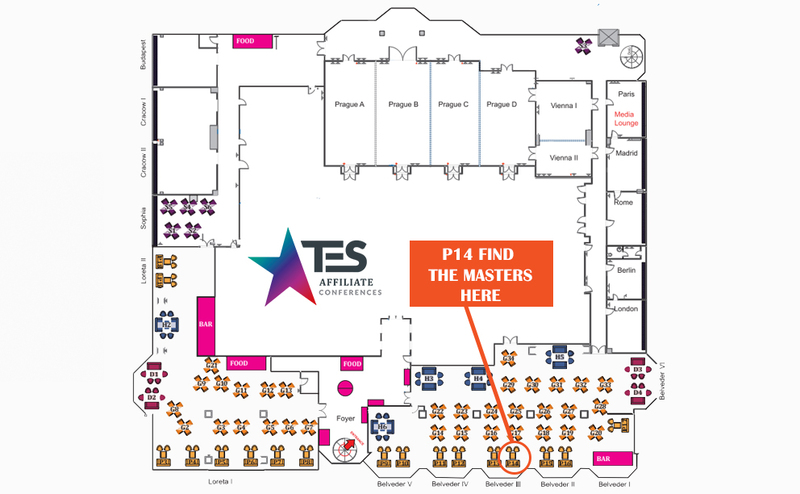 Find us at the business lounge P14 open from 10:00 am till 6:00 pm.